The chapter nominating committee shall nominate candidates for the Chapter Honoree Award. 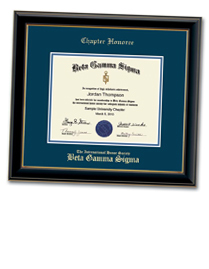 Any person who has achieved distinction primarily in business and administration who possesses those qualities that Beta Gamma Sigma fosters may be nominated as Chapter Honoree by the chapter. This individual does not need to meet the ordinary qualifications of BGS members. Chapters may elect up to two Chapter Honorees in any one year. If a chapter has reason to select more than two Chapter Honorees in a given year, that request should be made to Global Headquarters. 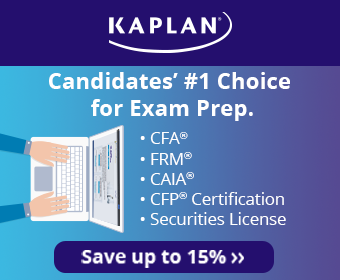 The Chapter must submit to the Global Headquarters a completed Chapter Honoree Nomination Form and supply order [a $250 fee] for each Chapter Honoree to help defray the cost of the specially chosen Chapter Honoree Frame & custom member certificate. Be sure the spelling of the name is correct since the member certificate will be printed from the information on this form. The nomination form should be submitted 4-6 weeks prior to the presentation date to ensure delivery prior to the ceremony. For more information, email Global Headquarters or call 1-800-337-4677.